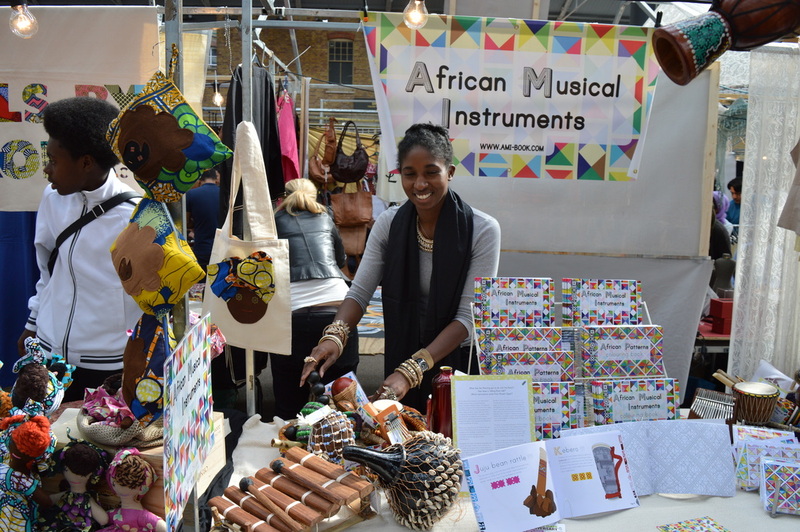 The African Musical Instruments book, musical instruments and workshops have been purchased by schools, charities and individuals in the UK and internationally. 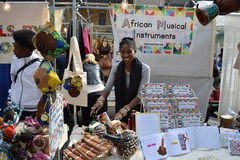 Natalie is passionate about high quality, fair-trade ethical and sustainable products and every effort has been made to reflect this in the products the company offers. Did you know that Djembe means "gather together in peace?" Read more here! This ancient lute is an ancestor of the banjo- discover more!